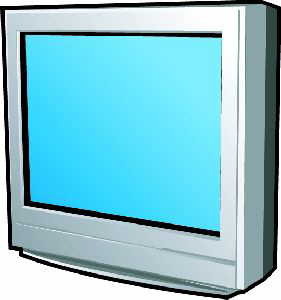 Need to repair your Hitachi 32UDX10S COLOR TELEVISION? Avoid technicians repair fees and get this repair manual which is similar to the technical manuals or the manuals available on CD. Extremely detailed info containing lots of images, illustrations and blown up diagrams. Save money by doing the repairs on your own.